The fact that you are asking yourself this question means that you have already made the biggest decision of your life and chosen the person you want to spend the rest of your life with. 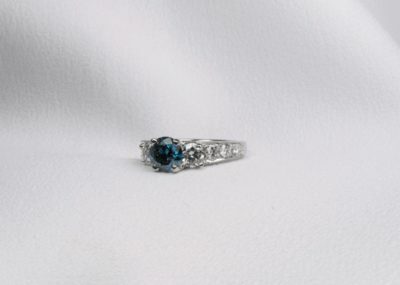 Whether you’re making the ring selection on your own, or your intended is reading this with you, it’s still a crucial decision that breeds indecision. 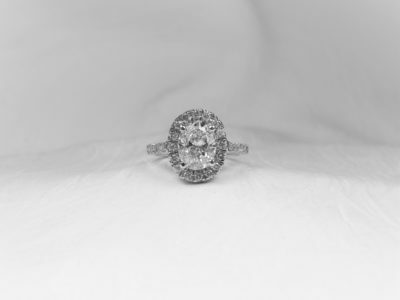 No need to worry, however, because as Engagement Ring specialists, we decided to share with you some of the things you should be looking for when picking out a ring. This way you can hone your eye for finding the right product before even beginning your search! 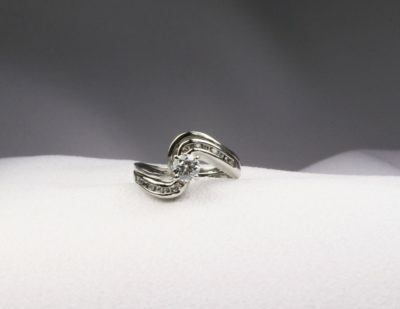 As a general rule of thought, engagement rings are diamond rings. So unless you have heard your partner specifically advocate for going against this tradition, don’t try to get too creative with this part of the process. 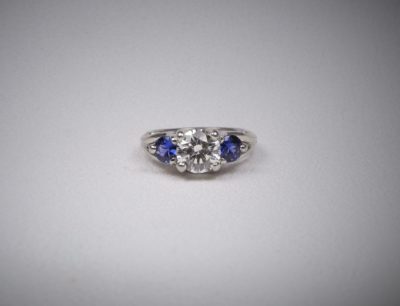 If you do truly believe that she would prefer something other than a diamond consider sapphires or rubies, which are tough enough to withstand daily wear. 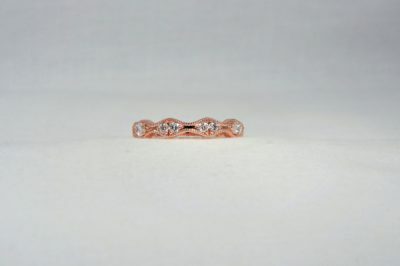 The ring (band) itself is usually where people display more of their personal style, as they come in a variety of precious metals; such as gold, white gold, platinum, rose gold, etc. You can look at some of your partner’s other favorite pieces of jewelry to get a sense of what they prefer. Sometimes, you can even get a more direct answer by posing a question based on something you’ve seen on TV or in a magazine. 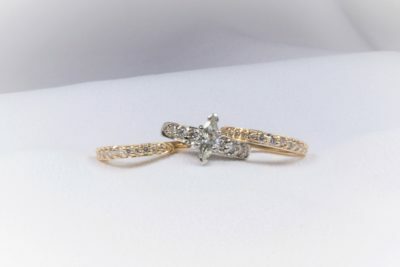 Allure Marquise Halo Diamond Engagement Rings. 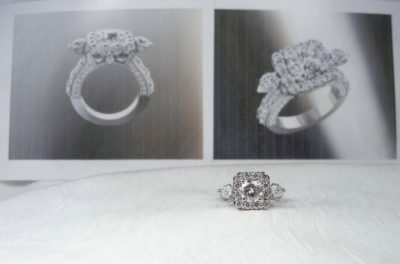 Allure Cushion Halo Diamond Engagement Rings. 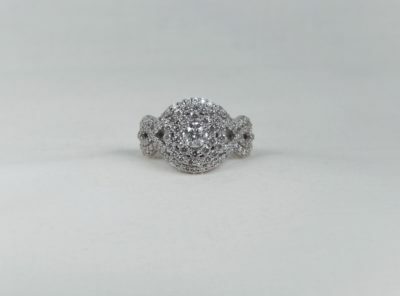 Allure Oval Halo Diamond Engagement Rings. 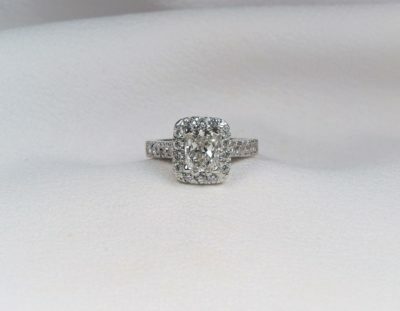 Allure Rectangular Halo Diamond Engagement Rings. 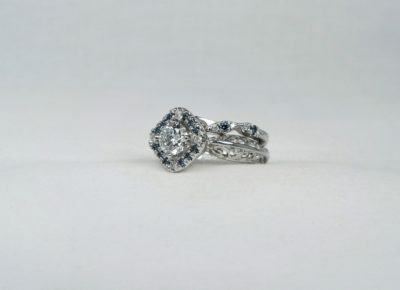 Allure Round Halo Diamond Engagement Rings. 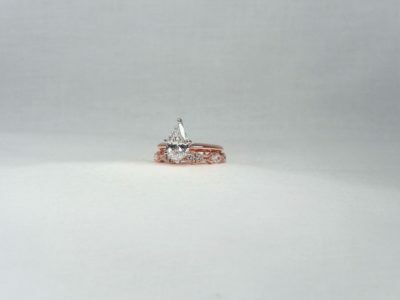 Allure Kite Set Halo Diamond Engagement Rings. 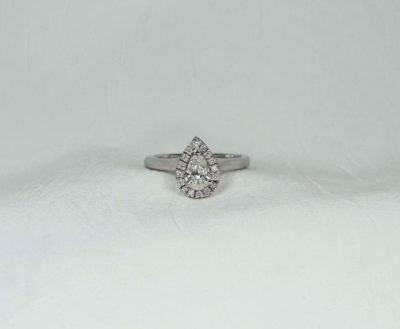 Allure Pear Shape Halo Diamond Engagement Rings. Let there be light! 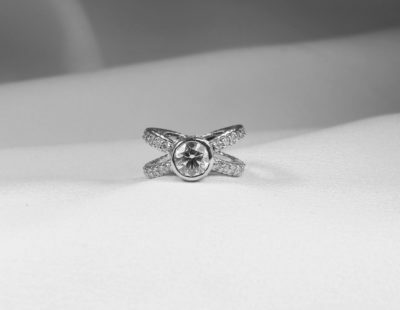 That’s right, light is one of the best indicators of a diamonds true quality – as it should shine brightly in a range of different lighting conditions. 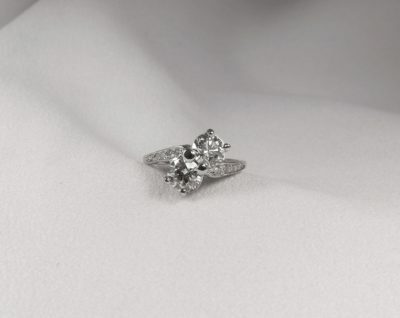 Therefore, be sure to test the diamond’s sparkle by viewing the stone in any lighting environment. Find a shape that fits your partner. No, this doesn’t have anything to do with fitting their ring finger just right; instead, it refers to fitting their personality. 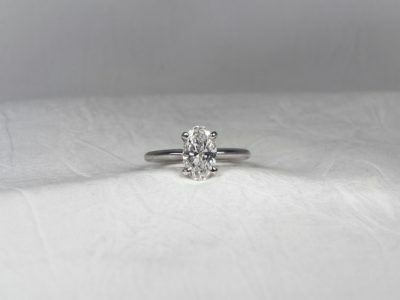 For example, someone who is very romantic might prefer a cushion-cut, while a more edgy fashion taste might like a square cut. 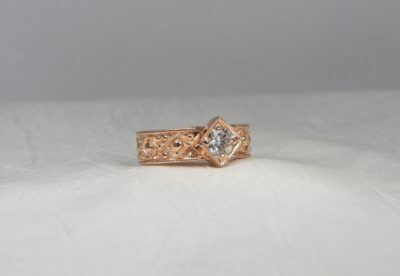 An outgoing partner might want a ring that holds her diamond higher, an active partner might want a ring that holds the diamond in tighter to her finger. There are many things to consider, which is why it never hurts to contact a professional. 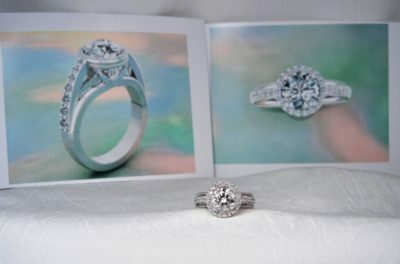 You can also use other online engagement ring resources to guide yourself into the perfect selection! You’ve done the hard part, you’ve found the right person. 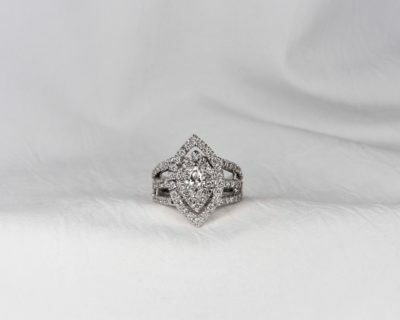 Now it’s all about finding the right style and then the right jeweler. 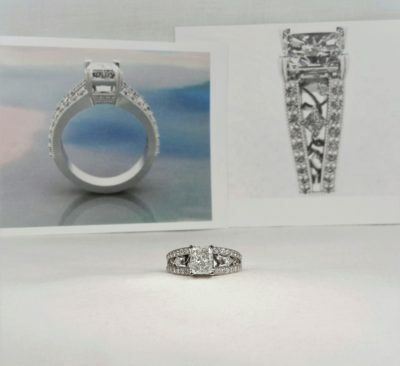 A local jeweler that you trust is the perfect person to give you a second opinion and assure you that you’ve made the right selection. 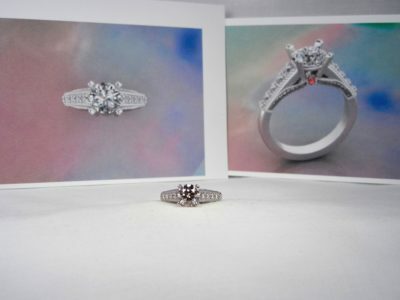 One of a kind — your partner is, so her ring should be too. 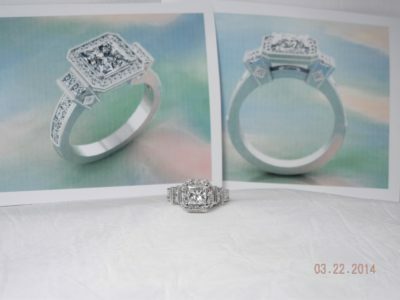 The last thing you want is to have to explain why her ring looks just like her friend’s who lives down the street. 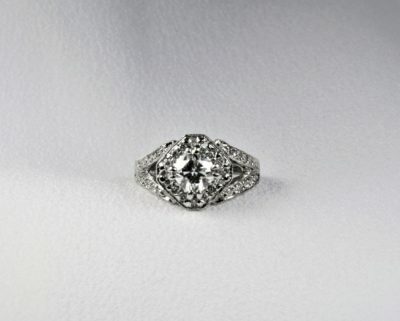 That’s why it’s always best to buy a custom-designed diamond and ring in order to give her a ring as unique as she is! 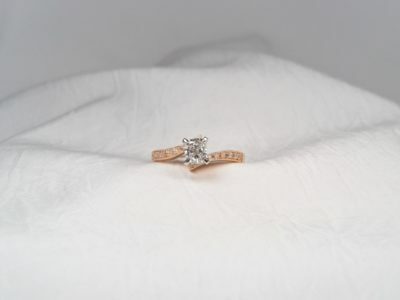 KT Diamond Jewelers can create a one of a kind, true custom engagement ring. The unique design will make it that much more special. 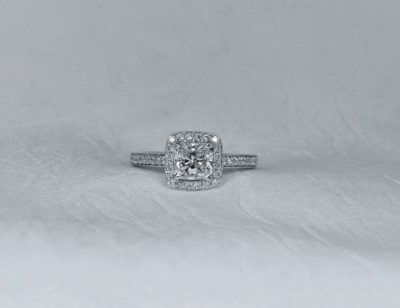 Contact KT Diamond Jewelers to get started on the perfect engagement ring for you!